Alzheimer's disease and other forms of dementia may present the greatest public health concern in the coming decades. Because these diseases cause severe changes to the brain, a person living with dementia may display sudden and unexpected personality changes and behaviors. You may hear this referred to as behavioral and psychological symptoms of dementia (BPSD). 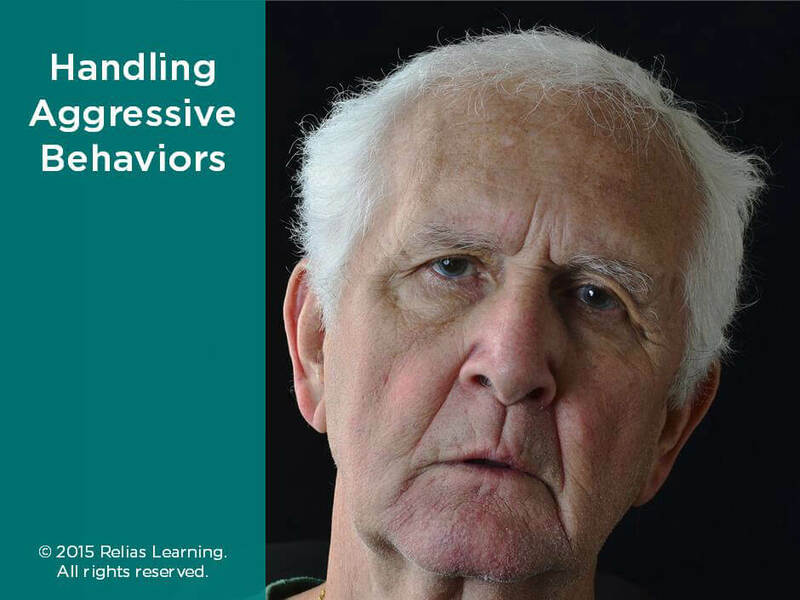 One type of behavioral problem seen in those with dementia is catastrophic reactions. These reactions are one of the greatest challenges for the caregivers of persons with dementia. 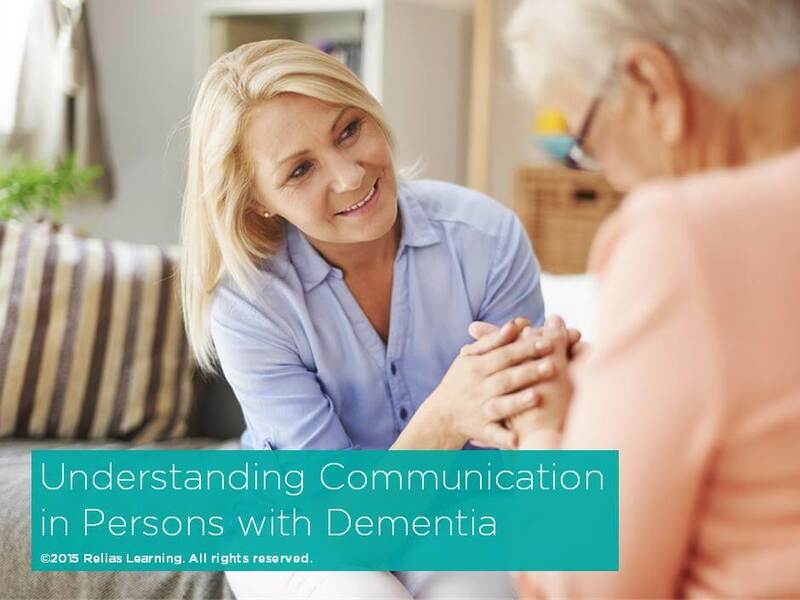 Therefore, caring for persons with dementia requires you to have a unique set of skills and knowledge. The needs of persons with dementia can change in the blink of an eye, so caregivers must be able to adapt to meet those needs. 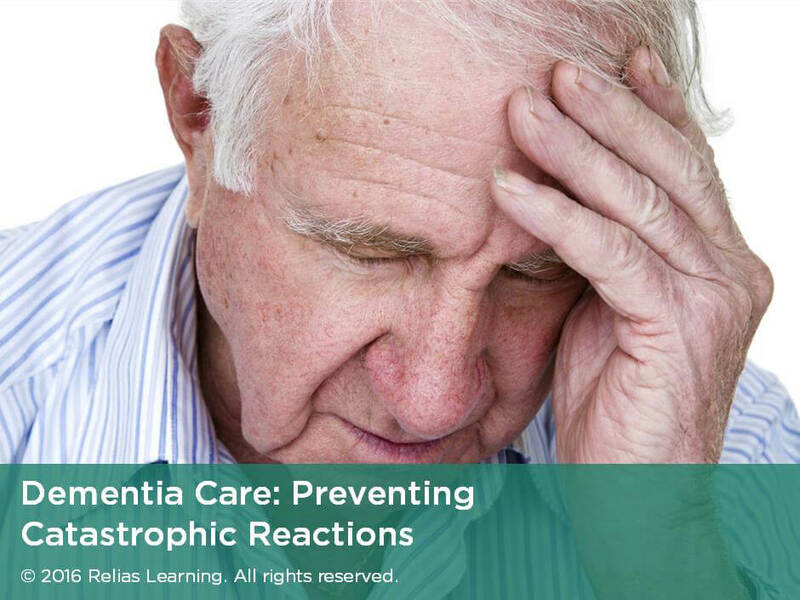 In this course, you will learn strategies you can use to prevent and manage catastrophic reactions. Define the term catastrophic reaction. 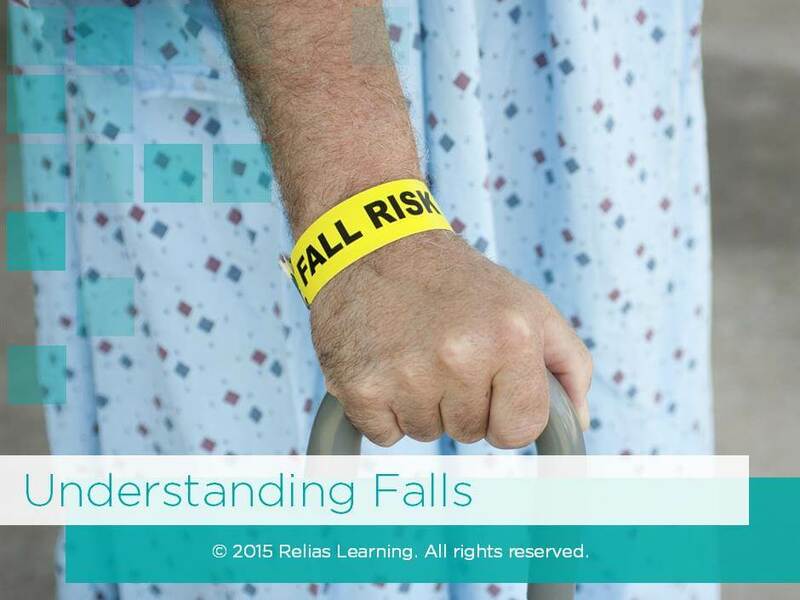 Identify important aspects of a resident's life history that may impact behavior. B. What are Catastrophic Reactions? 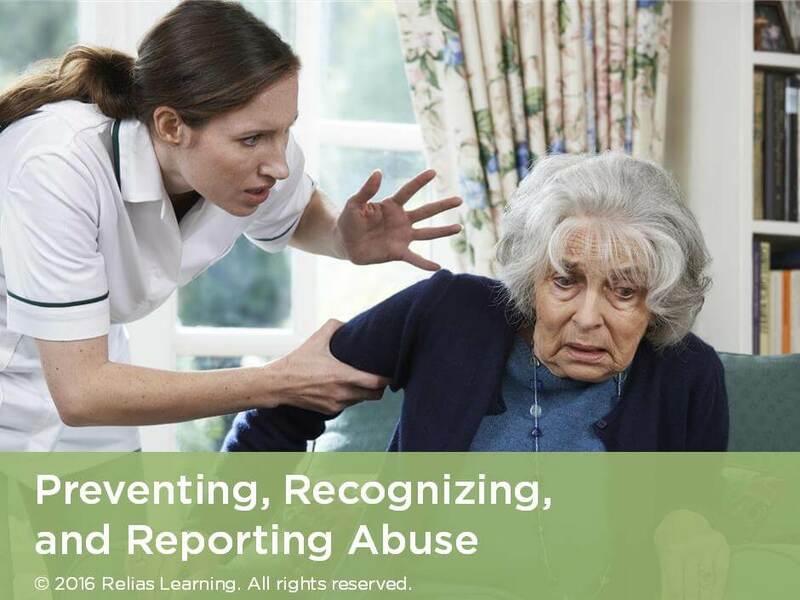 The target audience for this course is: entry level Direct Care Workers; in the following settings: Post-Acute Care.